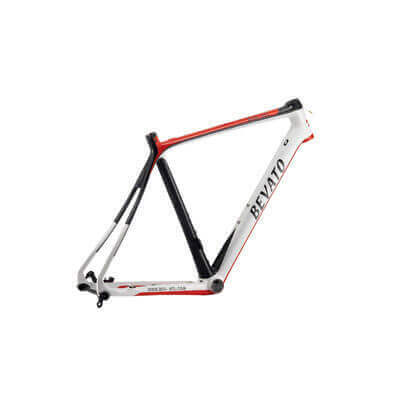 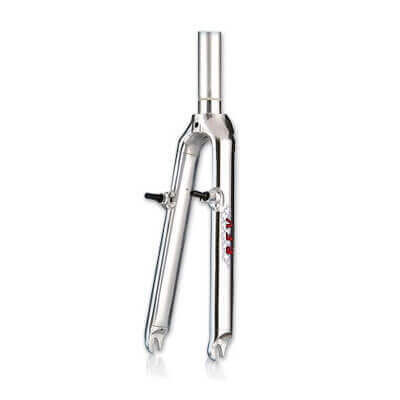 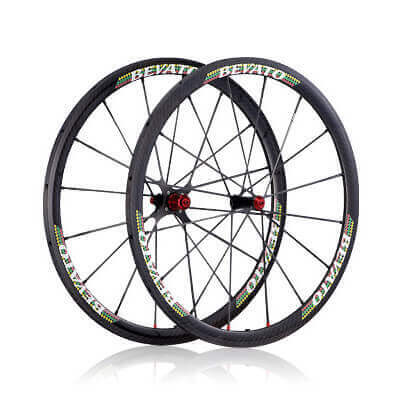 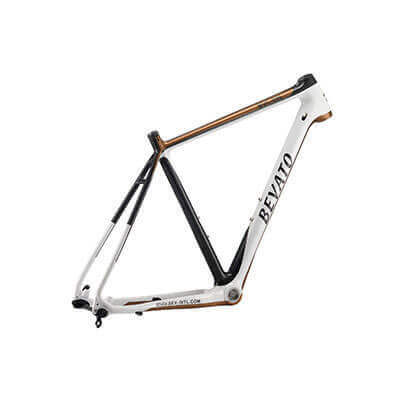 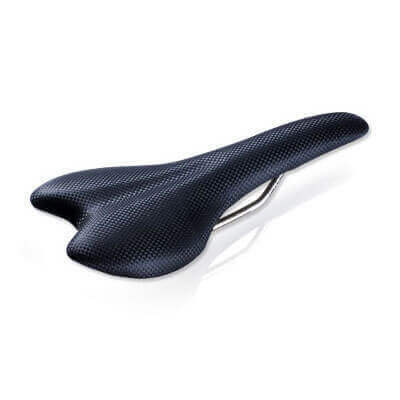 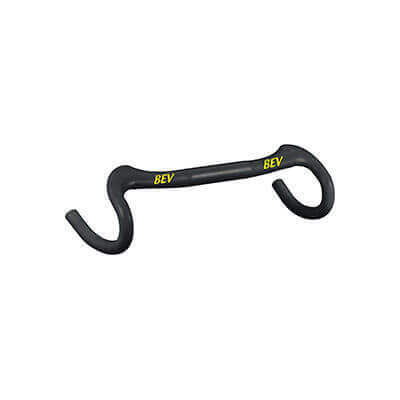 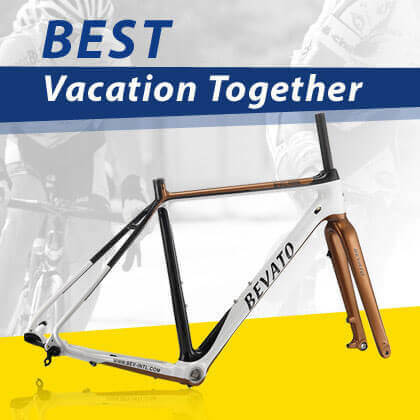 Quality Bike Parts, Bicycle Component Manufacturers - Bevato International Corp.
BEV International Corp. is one of the leading bicycle parts manufacturers in the industry. 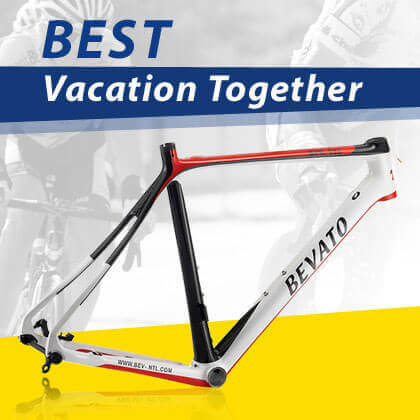 We provide the best quality bicycle frames, front forks, saddles, bar ends, handle bars and much more products for you. 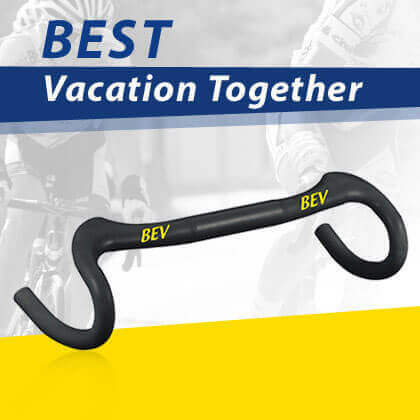 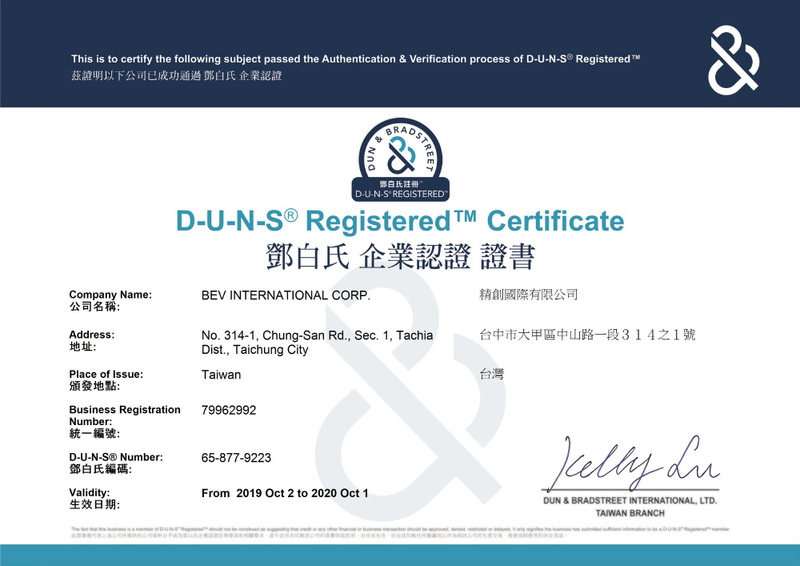 All of our bike components and accessories made under a strict quality-control program and we also get a lot of praise from our clients globally.